Let’s not be unrealistic here: Reading is the ultimate introvert activity, perfect for getting away from everyone and into your own world. But some books are just too good not to talk about, and not all readers are complete introverts by nature. Plus, if your friends are getting tired of you giving a play-by-play synopsis of everything you read, it might be time to start a book club. It might seem like a big commitment, but don’t let intimidation get the best of you. This is no English class assignment and truly good book clubs don’t require strict schedules. You can actually make a book club whatever you want, tailored perfectly to your group! If you want to read a chapter every week and meet to discuss, you can do that. If you’d rather read the whole book and meet at the end, that works. If you want to pick books that are also movies and spend your last meeting going to see the movie adaptation, um, can we join? There are as many types of book clubs as there are types of readers. To help you get started, we’re laying out the basics: how to find your group, pick a book, and where to start with discussion. So let’s get to it! What kind of book club do you want it to be? Do you want to focus on a specific kind of book, say, only fantasy or sci-fi? If so, you’ll want to find people that are just as interested in that topic as you are. If you want a broader spectrum of books, pick a group that likes to read different things. Every time a new person picks a book you’ll expand your horizons. And if you just want to start a book club with your friends, maybe the best thing to do would be to find a balance between them! Make sure y’all have somewhat similar tastes, so that you won’t be disappointed by any choices. Most importantly, friends or not, you want to pick people that are ready to commit. Book clubs are fun and they can be low maintenance, especially if you have a relaxed schedule, but it’s no fun to show up to a meeting where no one’s read the book. It can be intimidating to choose a book that will be easy to discuss and everyone will like, especially because you haven’t read it before. 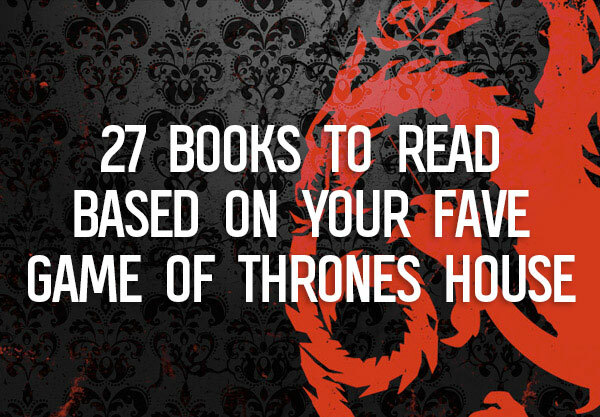 But there are a few tricks that can help you pick a good book, (almost) every time. Talk about your interests. There might be a book that you’re all looking forward to, and that could be a great way to not only dive in, but make sure you don’t push it off! Even if it’s a disappointment, it’ll be a great bonding experience, and you’ll know better for next time. Plus, you’ll have fun with the discussion either way! Go with an author you trust. 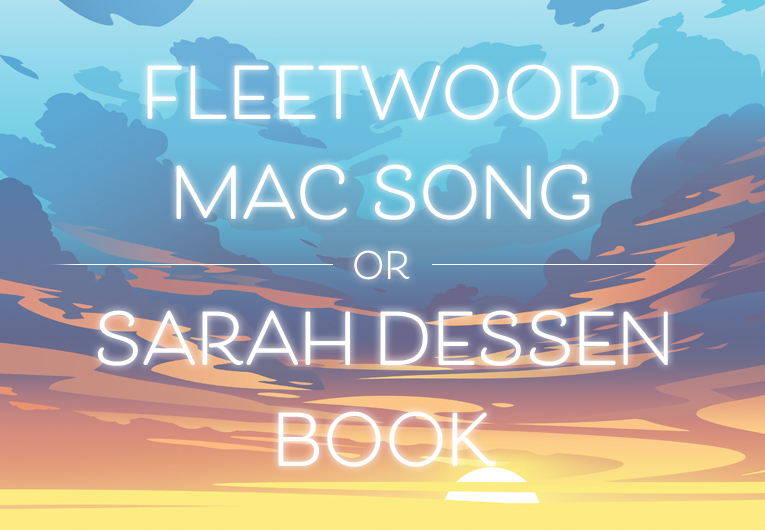 If you’ve read other books by the author and they’re always great and full of things to discuss—the ships, the themes, the plot twists!—you can’t go wrong picking one of their other books. Read the reviews. Reviews, especially by other readers like on Goodreads, can be a great indicator. You not only want to find a book with high ratings to guarantee a good read, but one with substance in the reviews that guarantee you’ll have something to talk about. Check out social media and online book clubs. Hop on the Bookstagram bandwagon! Books are gorgeous and, let’s be honest, we all judge them by their covers when the cover is as stunning as so many are. You can discover incredible new reads just from what the users of Instagram are keeping on their shelves, so definitely head over there (or here, or here, or here) for inspiration. And if you keep scrolling, you’ll see a round-up of our favorite online book clubs. Even if you don’t join one, they can be a good resource to discover books that are good for your group. Many online book clubs will show you the books they’ve read in the past, so you have plenty to choose from. This doesn’t seem too complicated, but make sure you pick a space where everyone will be comfortable. Your bedroom might be your favorite place in the world, but if you have more than two other people you’ll start to overflow into the hall. Not ideal. You can’t control everything about your space, but there are some things you can check for. Does everyone have a seat? Is it quiet enough that we can all hear each other? Is it somewhere we feel comfortable hanging out for at least an hour? Are there going to be any interruptions? What did you think of the main character? How did you identify with them? What ending were you hoping for? Were you satisfied with the ending? Were you surprised? What was your favorite part? Were there any quotes or sections that stood out to you? 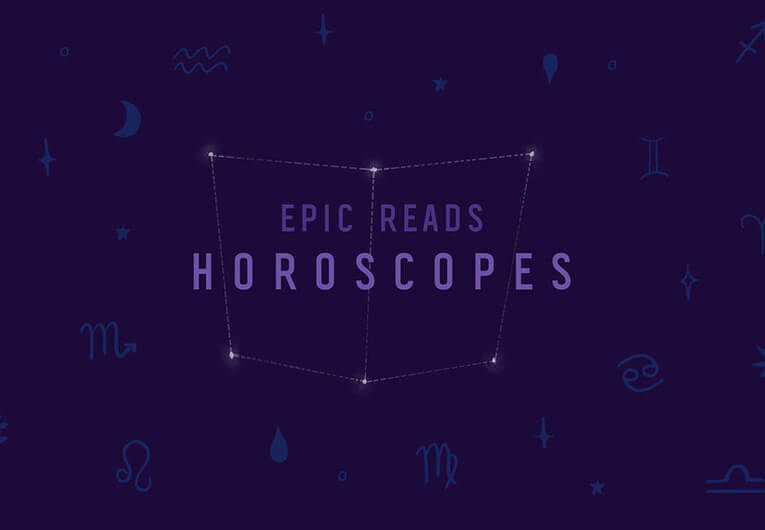 These books are book-club­-approved, perfect for discussion, fun to read, and sure to be crowd pleasers. If IRL just isn’t your thing, or you’d rather chat books online, we’ve got you covered. Goodreads is an online reading community where you can discover new books, track your reading, and review books, but they also have a feature called Groups. These Groups are virtual book clubs where members read the same book and meet up to comment and discuss. 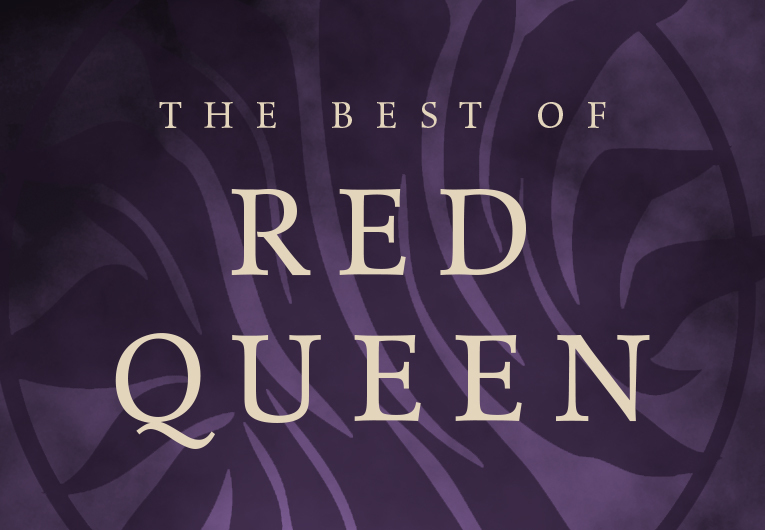 We put together a few of the most popular YA Groups, so you’re sure to find a group you like. That’s all you need to know to get started! Have other questions? 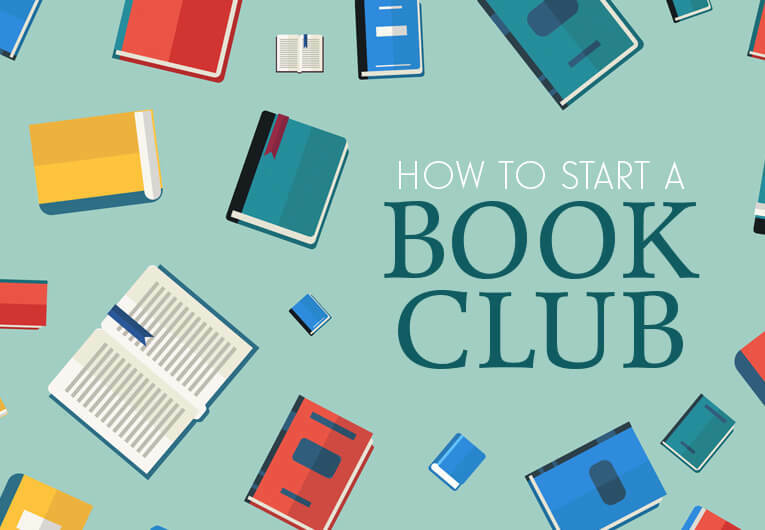 Want to let us know about how you’ve reached book club perfection? Let us know in the comments.